Less than a year after the acquisition by the Covisian group, Vivocha has already been able to experience a great market expansion. With the objective of consolidating its growth and expansion, Vivocha has acquired some important new figures within its staff, thus continuing to offer its best-in-class service. The reinforcement of the company is focusing on the team's enlargement, which has already doubled this year. 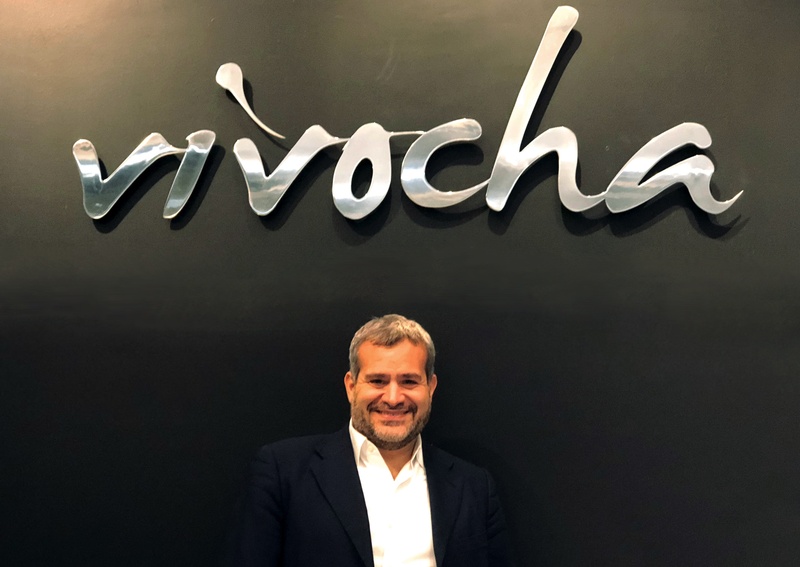 With the role of Head of Domestic Market, Bruno will contribute to the the growth of Vivocha in the Italian landscape, with a focus on the growth of our presence on national large accounts. Bruno will also help expanding the relevance of Vivocha on digital engagement projects, enhancing the current offer and helping to direct a leadership position in the domestic scenario. "Bruno comes into this role with a strong background in strategy development and execution, and a proven track record leading teams to achieve growth" said Gianluca Ferranti, CEO. "This new entry, in addition to the ongoing strengthening of the Pre-Sales, Service Delivery, Customer Support and Product Development teams, will contribute taking Vivocha to the next level in Italy". Bruno commented on his entry: "This is an exciting time for Vivocha, and I am extremely excited at starting this new adventure with Vivocha's great team of talented people. For my part, I will bring effort and passion, and I am sure results will come very soon." Bruno just started his experience with Vivocha. We are sure that it will bring great benefits and opportunities!